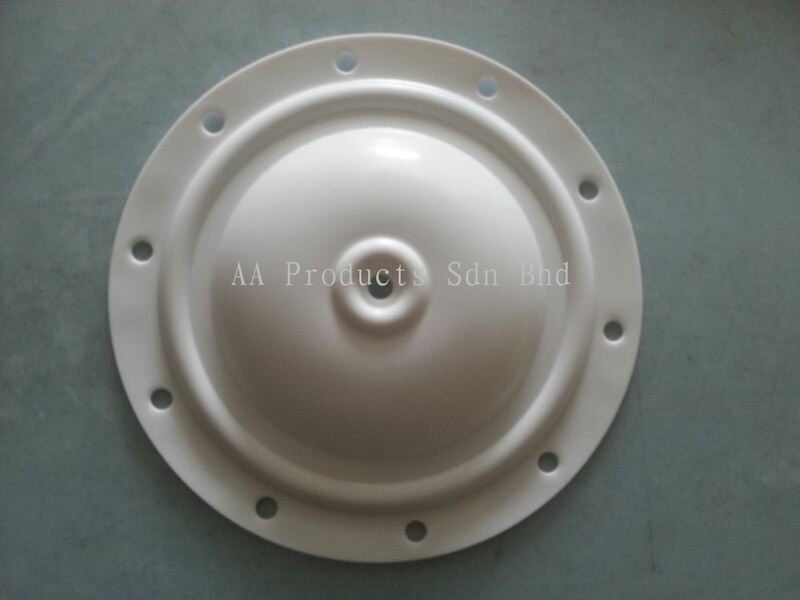 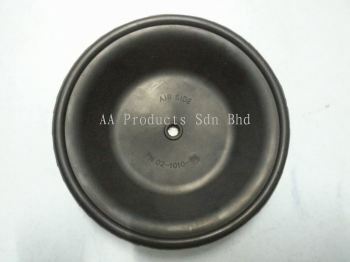 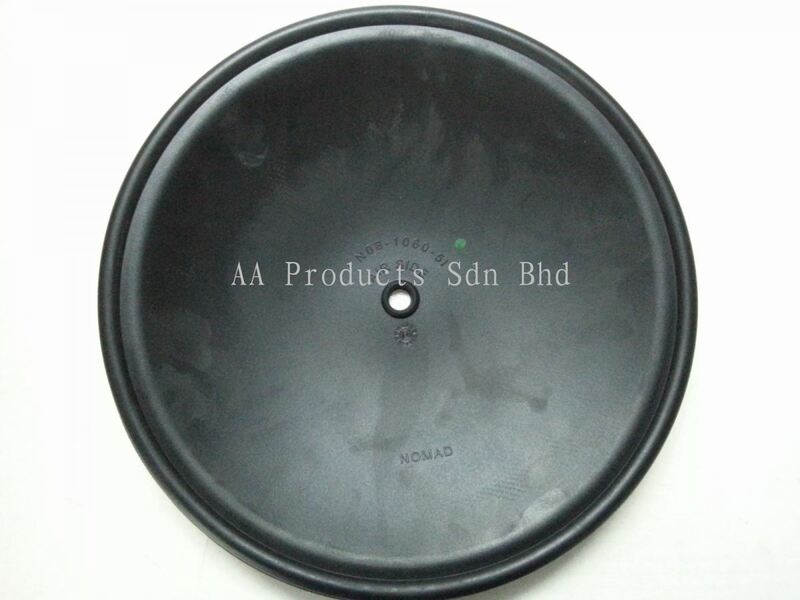 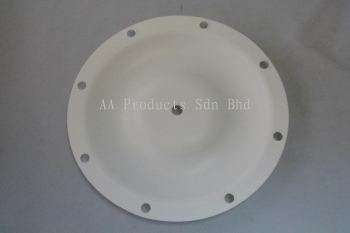 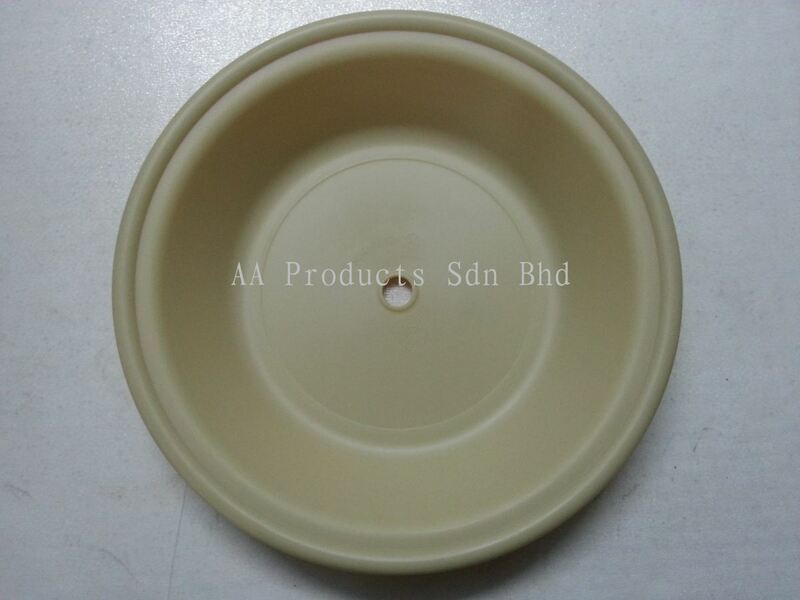 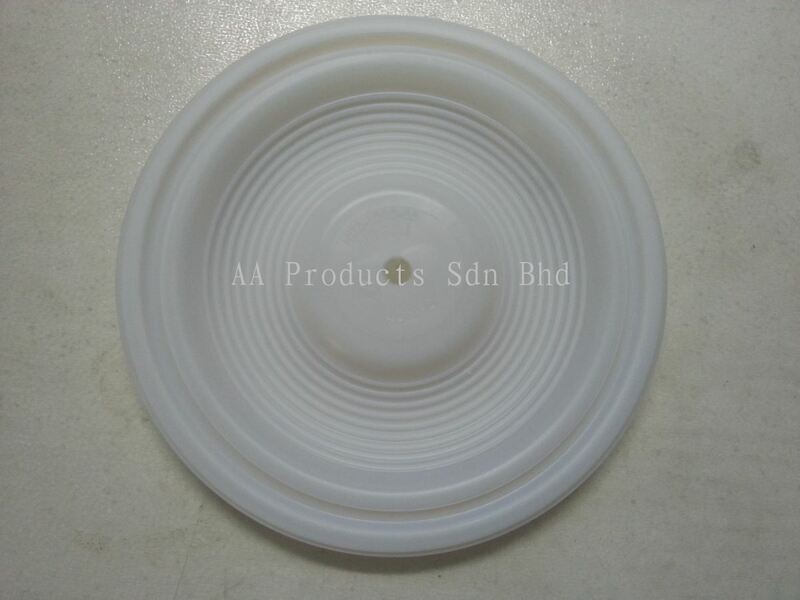 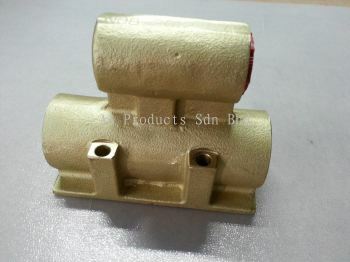 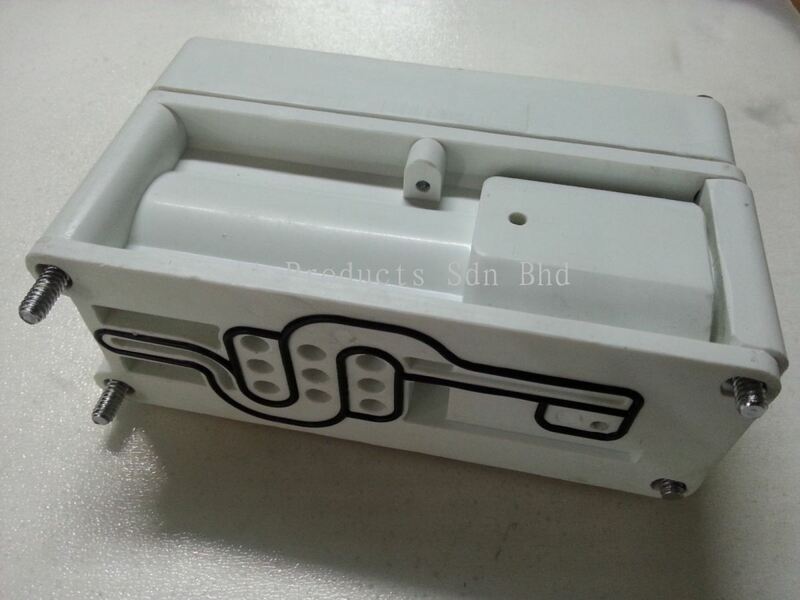 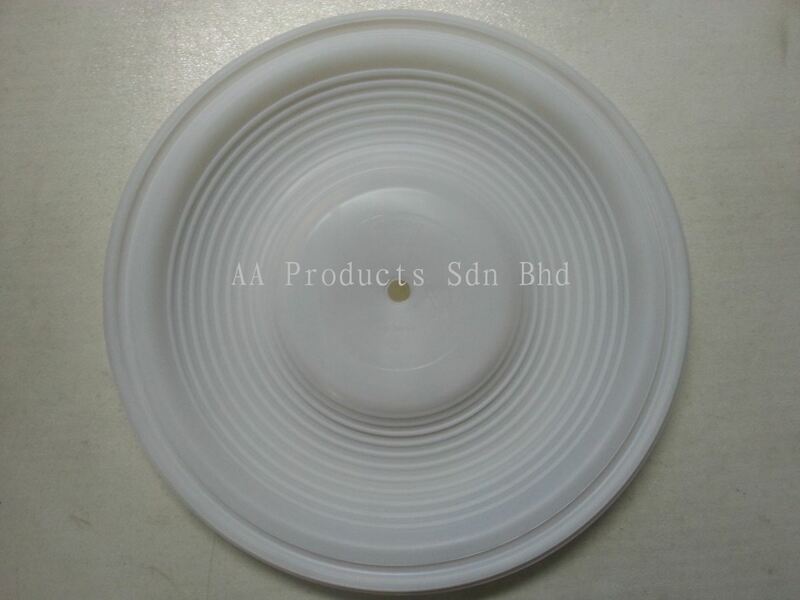 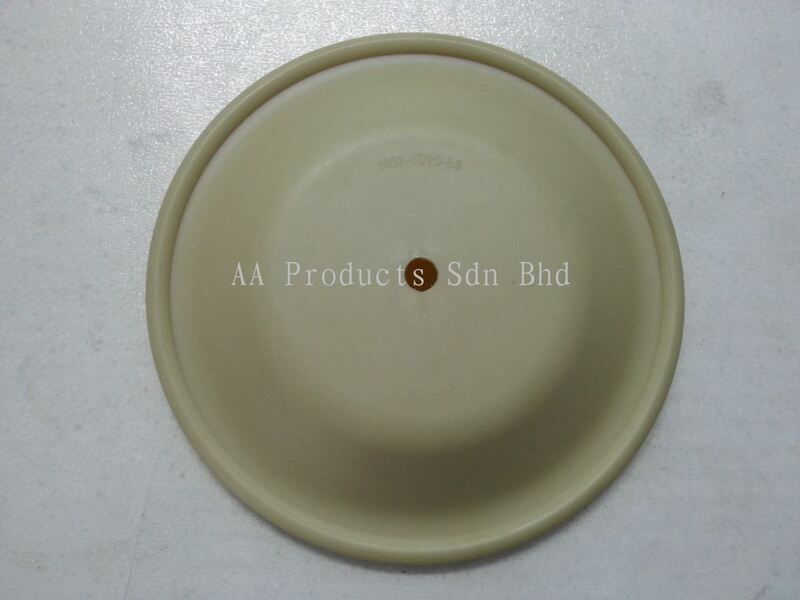 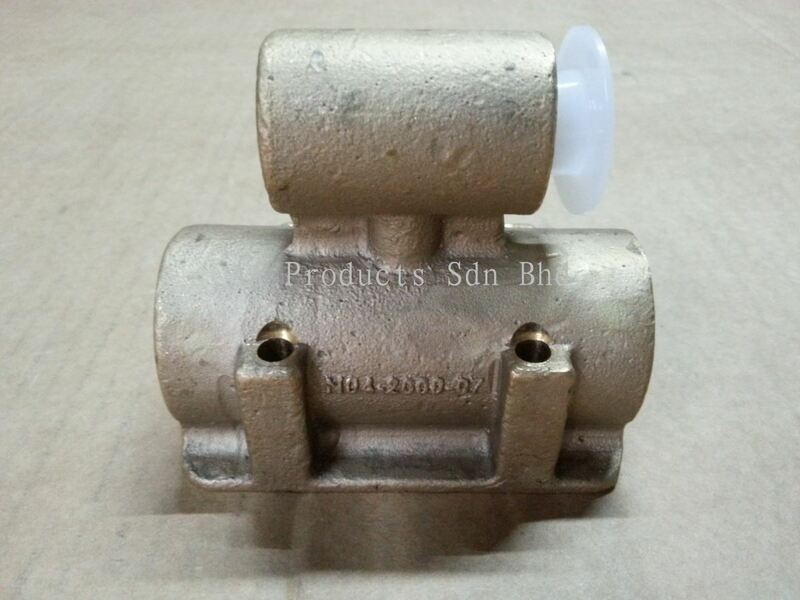 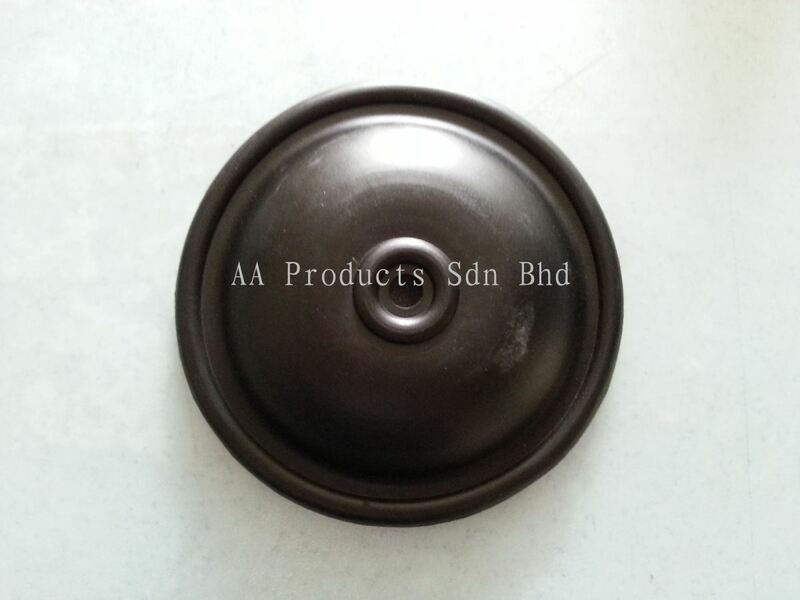 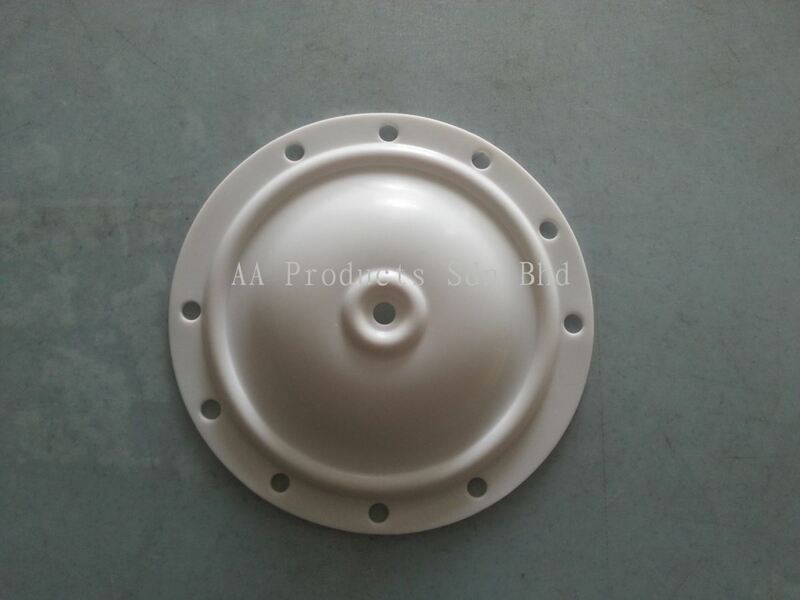 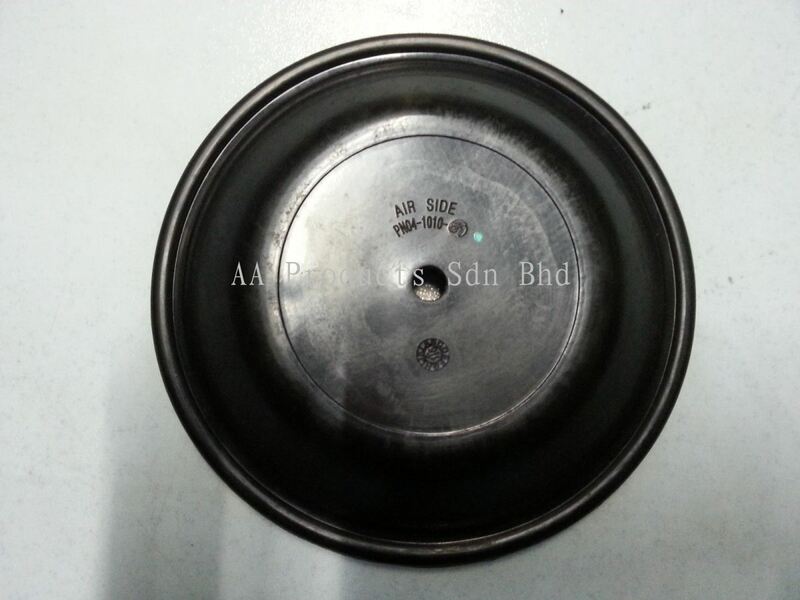 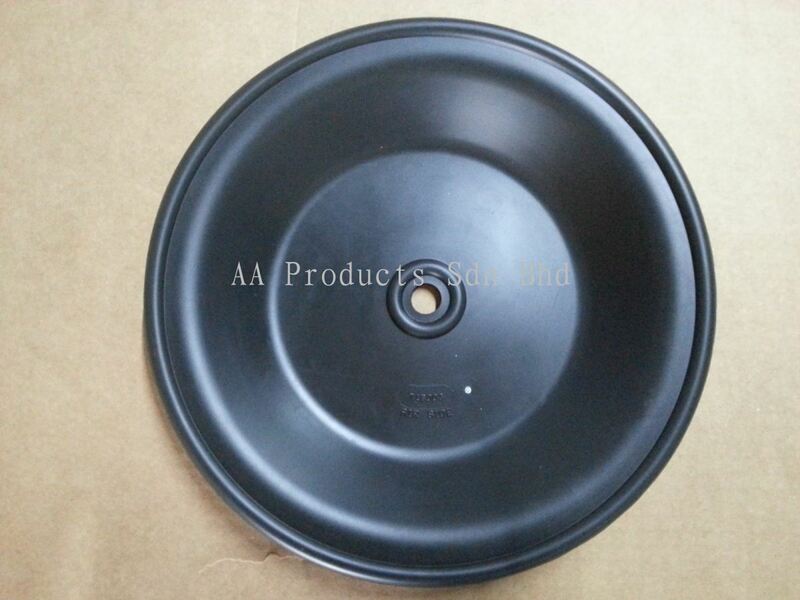 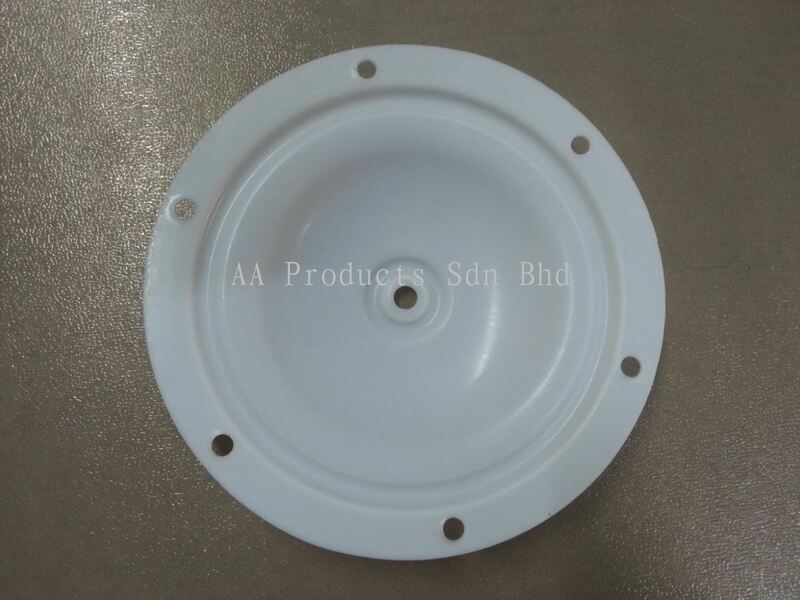 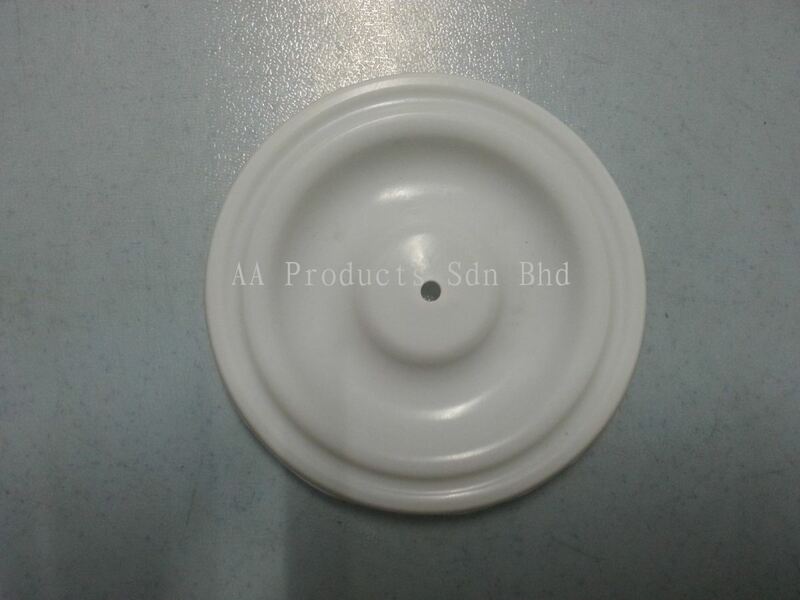 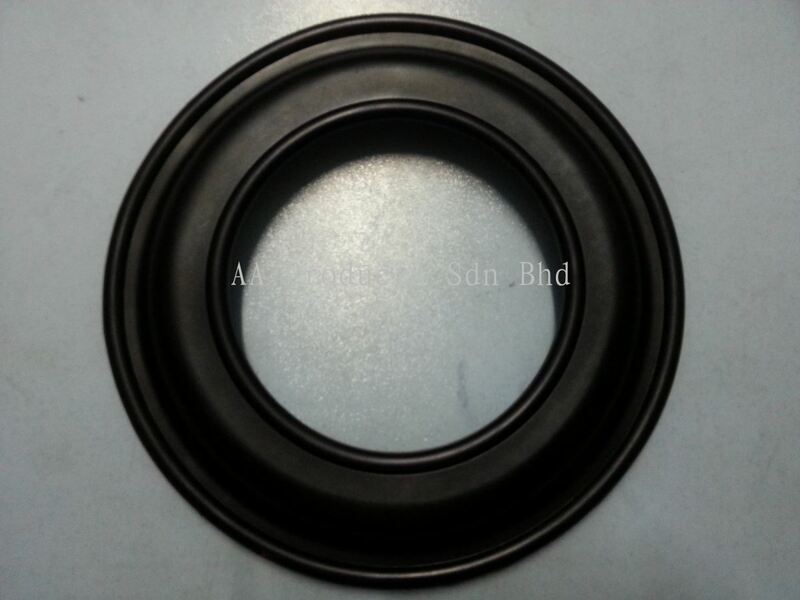 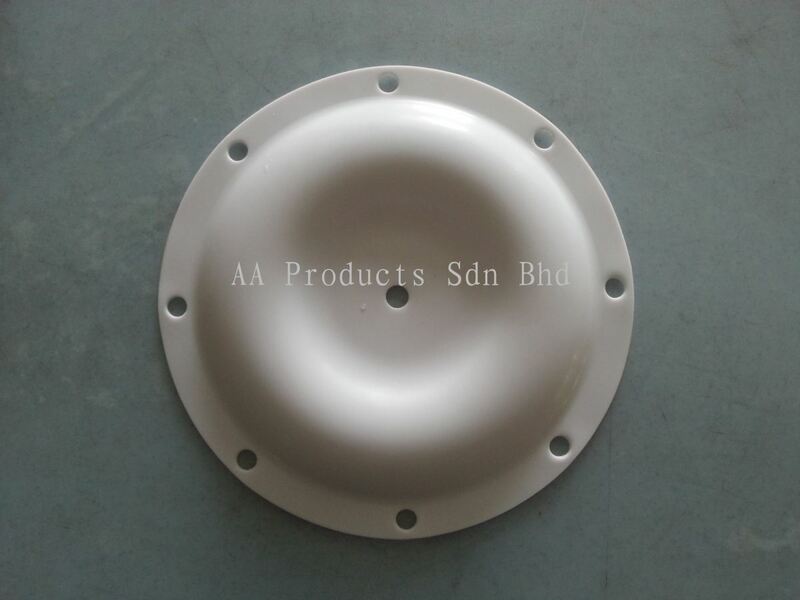 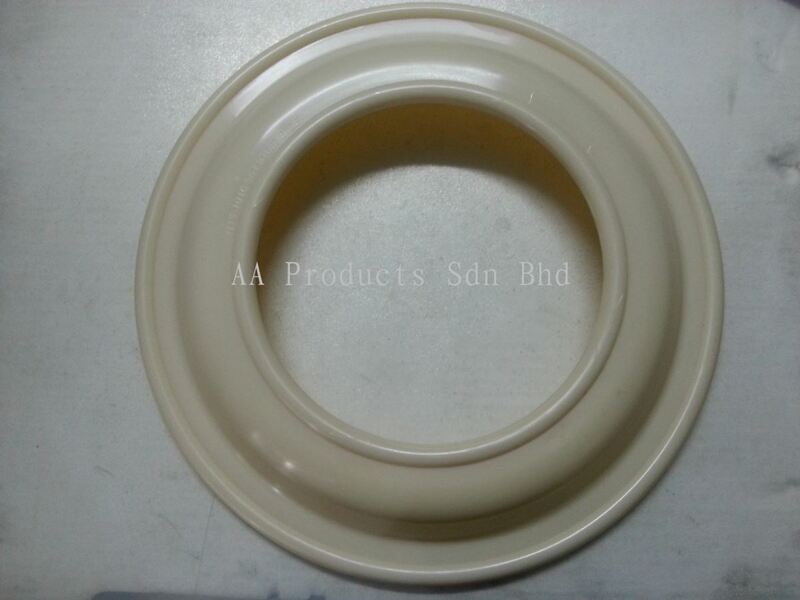 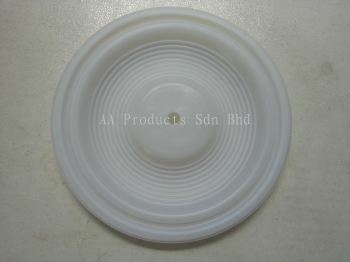 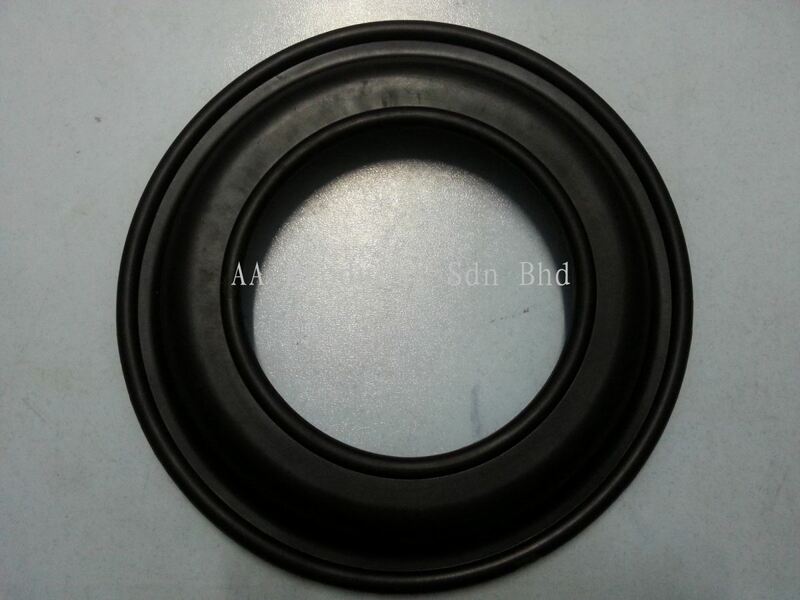 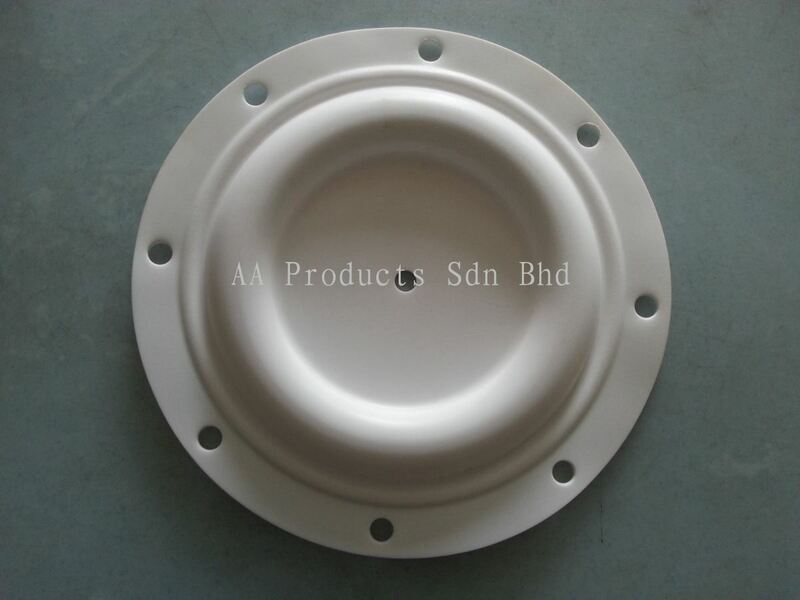 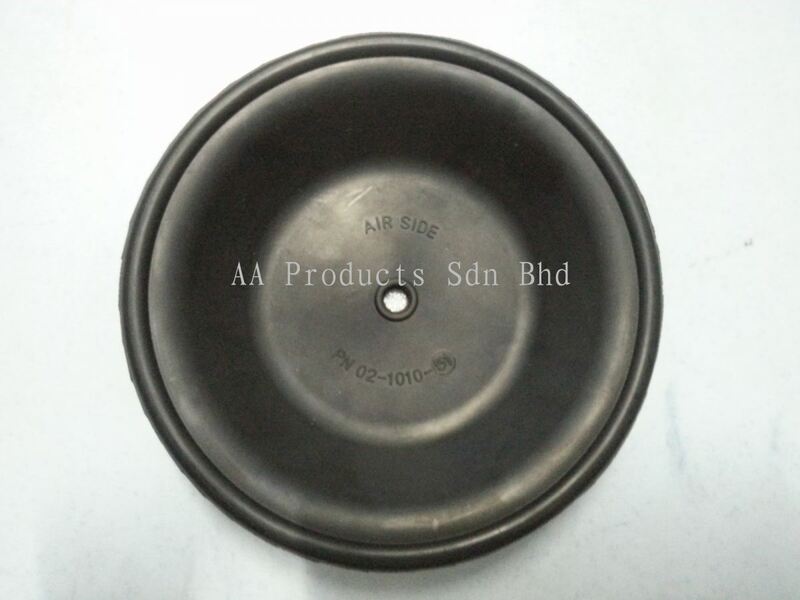 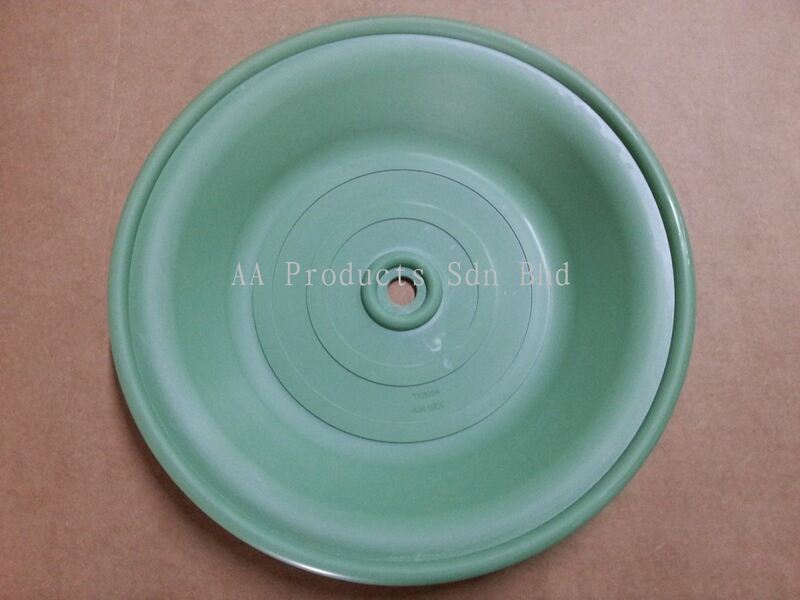 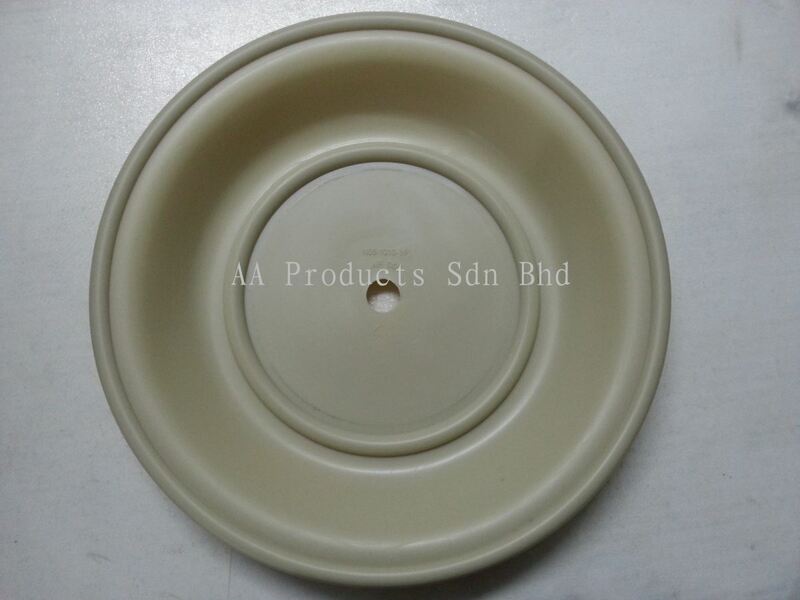 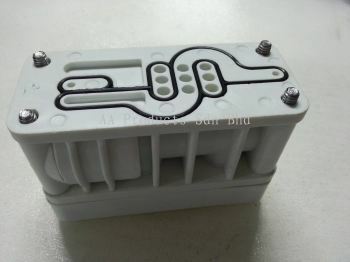 AA Products Sdn Bhd - We are the leading OEM AODD Parts Specialist company in Malaysia. 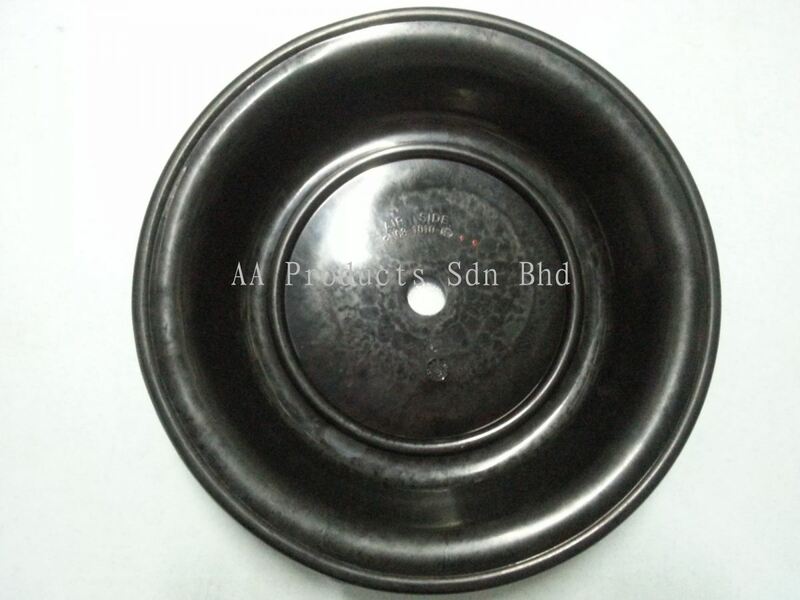 Our office is currently located in Simpang Ampat, Penang. 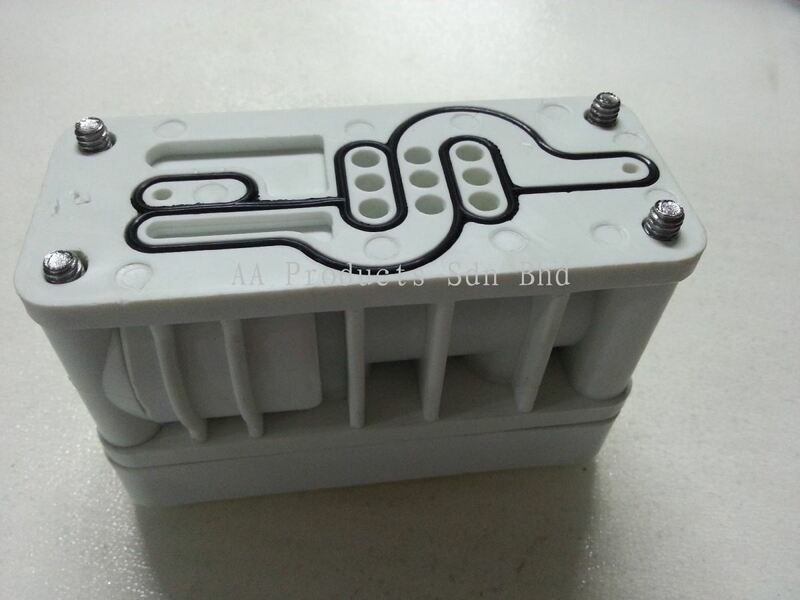 1145, Mukim 13, Jalan Perindustrian Bukit Minyak 22, Taman Perindustrian Bukit Minyak, 14100 Simpang Ampat, Penang, Malaysia. 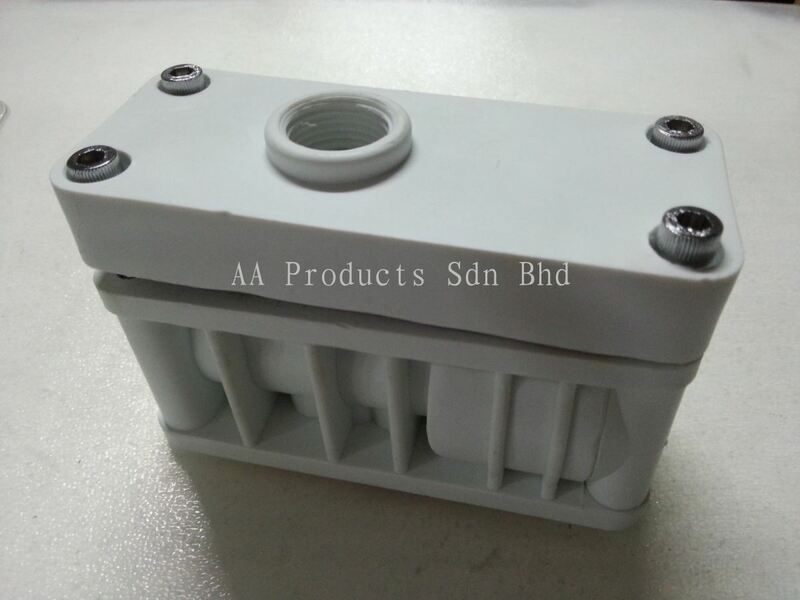 25 Jalan TPP 6/4, Seksyen 6, Taman Perindustrian Puchong, 47100 Puchong, Selangor Darul Ehsan, Malaysia. Block 7, Kaki Bukit Road 1, #04-05 Eunos Technolink, Singapore 415937. 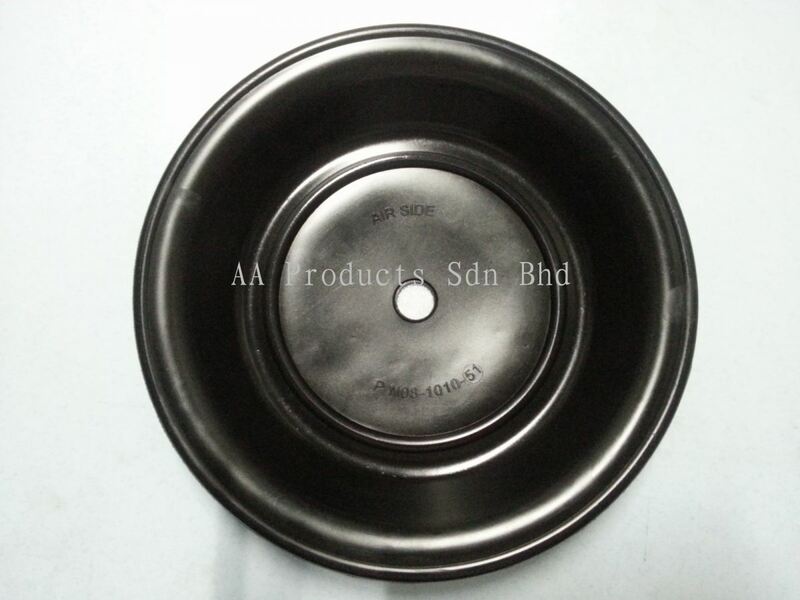 AA Products Sdn Bhd was incorporated in 1985, creating a strong and successful business entity by providing sincere and effective services to our valued customers. With more than 31 years of Professional experience in Industrial Pumps and Valves, we still continue to Explore and Improve our Sales & Services for Pumps, Valves & Accessories businesses. We have always corporate with establish brands, that are reliable and of quality products to ensure that our customer’s interest are well taken care. 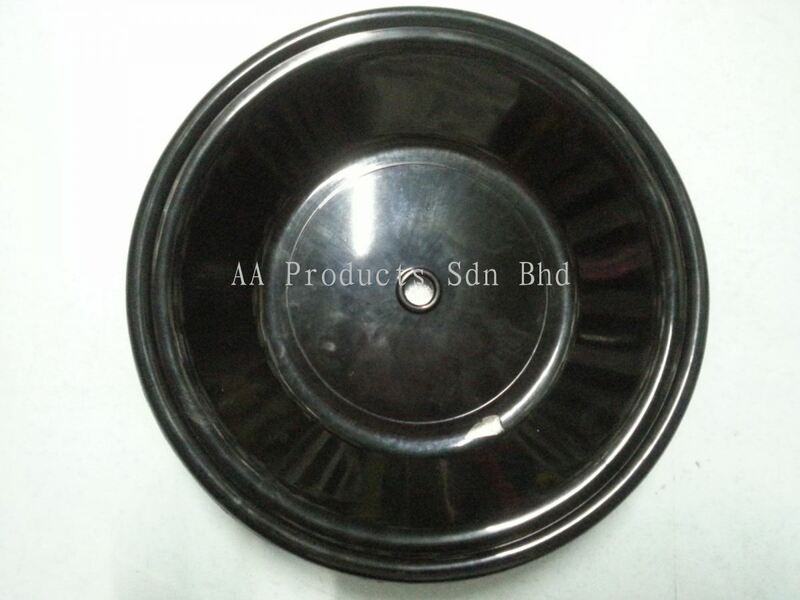 We have set up Sales and Service Centre in Penang, Klang Valley and Singapore and we are dedicated to high value services and we always maintain our commitment to our customers. 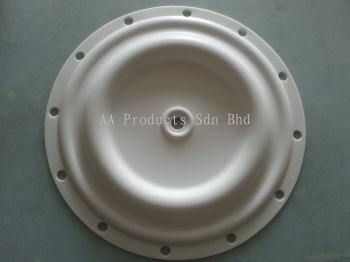 We have qualified engineers and designers to provide the best solution and support to our customer.